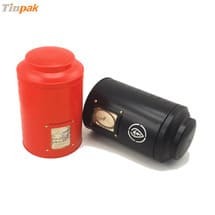 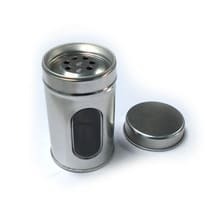 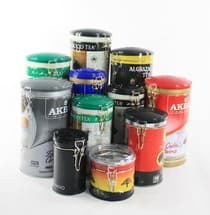 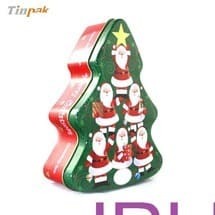 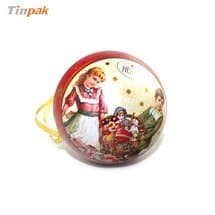 We have been using Tinpak for several years and have produced hundreds of thousands of tins for the DVD industry for us and have found that they are an incredibly reliable company that has produced amazing quality with attention to details and timeliness that has surpassed any of the other tin factories we have experienced in China. 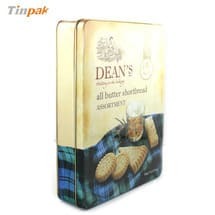 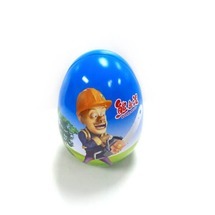 I would highly recommend them to handle you tin projects from concept to completion. 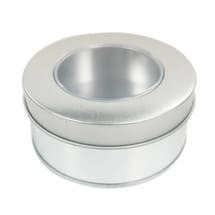 Previous page：How long for a new tin box tool?Next page： What CD tins you ever made for AC/DC?